One of the greatest political dynasties in the history of the US, the Kennedy family, had been involved in absolutely heartbreaking and even outrageous tragedies. Of course, we remember the assassinations of JFK (1963) and his brother Robert (1968). But there has also been one more controversial story regarding one of the Kennedys, the Chappaquiddick incident. 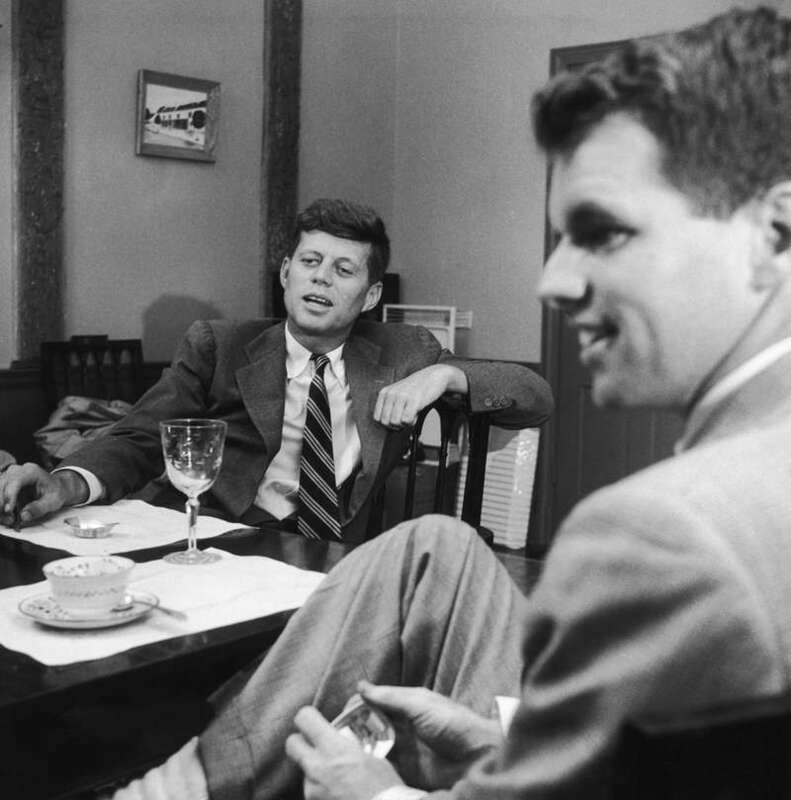 The boys in the Kennedy family were raised in a way that the oldest one should have become a president, and the younger brothers should have fully supported and helped him to achieve success. Looks like a monarchy, doesn't it? Robert F. Kennedy did even better than his father would imagine. And indeed, the connection between John and Rob was similar to the one that twins have. It wasn’t just a co-presidency, it was cooperation of two minds complementing each other. 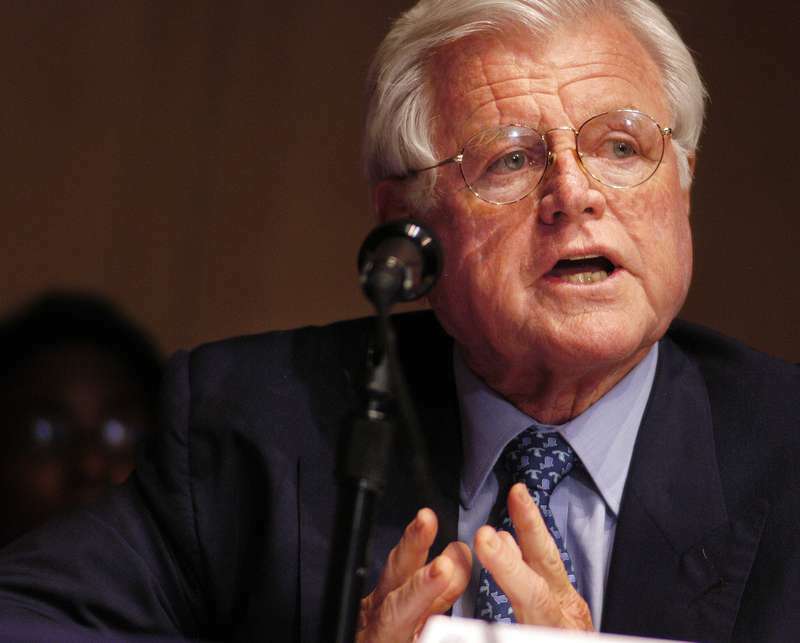 For Ted Kennedy, such connection between the older brothers wasn’t something to be jealous of. During John’s presidential campaign, Ted was admitted to the Western States to help his brother win votes there. 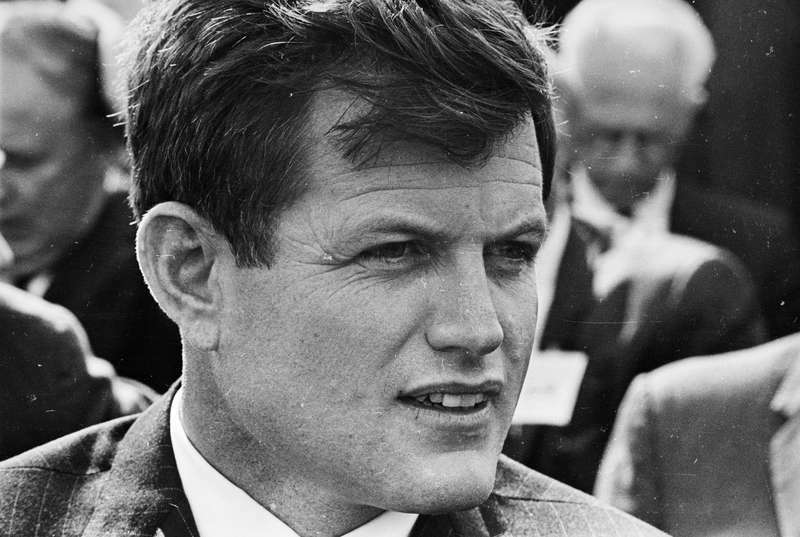 In 1962, at the age of 30, Edward Moore Kennedy was elected as a Senator from Massachusetts and served from his first day of the election until his death in 2009. 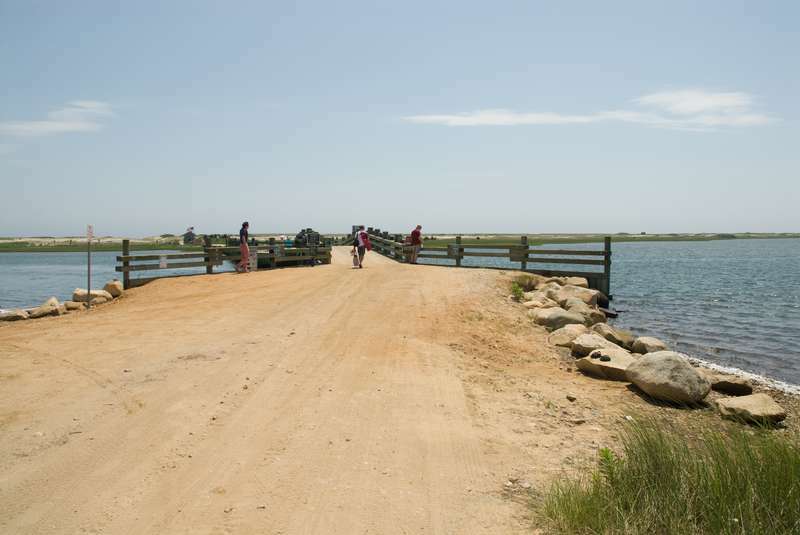 An incident that could put an end to Ted’s career happened on Chappaquiddick Island, Massachusetts, July 18, 1969. 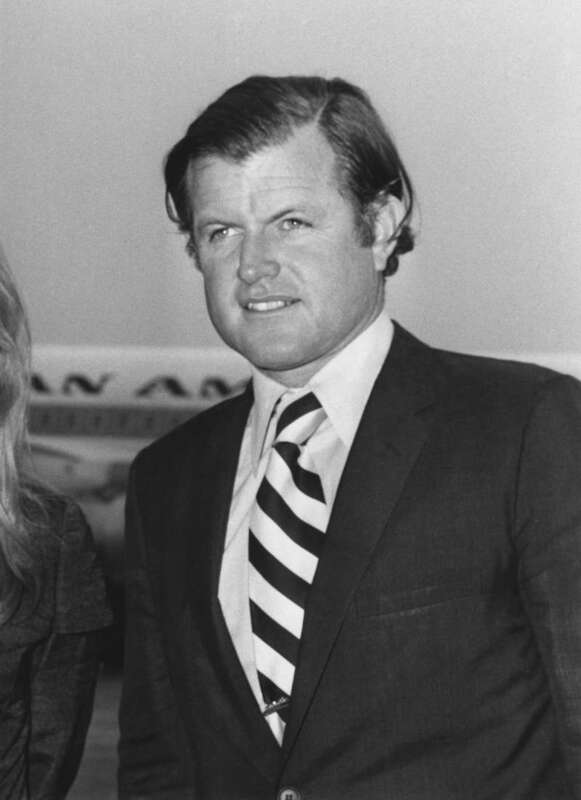 Reportedly, Senator Kennedy was driving Mary Jo Kopechne back to her hotel when he lost control of his car and drove off the bridge into a tidal channel. He then left the scene and did not inform police about the accident. 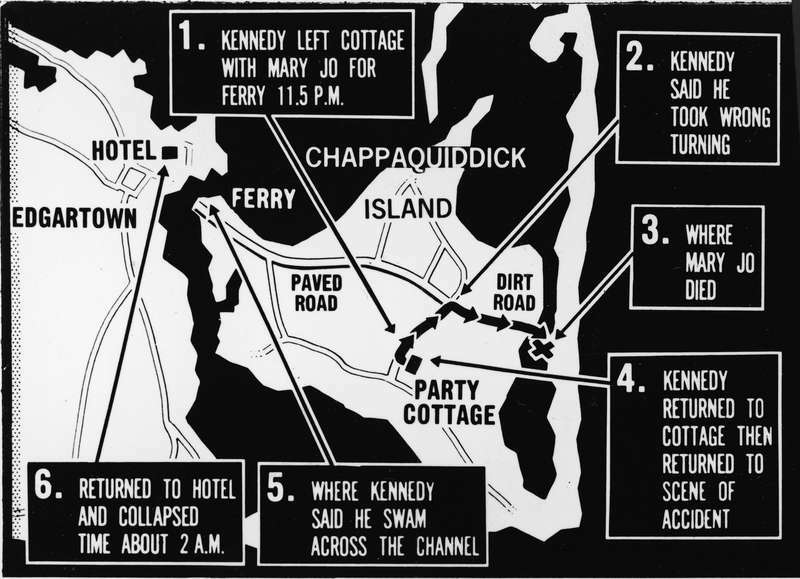 Kopechne died because of drowning in the car. The next day, her lifeless body was found. The mystery around the tragedy made hundreds of titles. It was unclear why Ted was driving instead of his chauffeur, Crimmins. Also, why the married man was driving with the beautiful single woman, the former secretary of his brother Robert, at night after a party? Furthermore, Dike Bridge had no guardrail at that time, and Kennedy lost control exactly there, which led to the car plunging into Poucha Pond. Another interesting fact is that Ted didn’t reach out for any help. In his testimony, Senator claimed he had not found any house with a light to telephone authorities. There was no driving under the influence. There was no immoral conduct between Kennedy and Kopechne. Kennedy admitted the guilt for not informing authorities immediately. Senator was overcome "by a jumble of emotions — grief, fear, doubt, exhaustion, panic, confusion, and shock." Although his doctors had diagnosed him with cerebral concussion and shock, he did not use it as an excuse or an attempt to escape responsibility. Senator Kennedy also asked the people of the state to decide whether he should resign or not. Apparently, the Chappaquiddick incident became a reason why Kennedy declined to campaign for President in 1972. Chappaquiddick (the film) was released on April 6, 2018. It describes the events before, during, and after the infamous tragedy. In general, the film received a warm welcome from critics.